Come home, kick off your shoes, slide open the glass sliding doors to the private outdoor entertaining area, and with a glass of bubbles, unwind … you’re home! 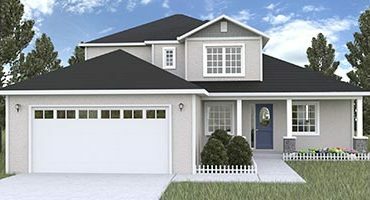 Diamond Ridge New Home Construction featuring everything a homeowner could want! Private backyard, tons of upgrades, and a wonderful school district and close to the Belleview Sports Plex. 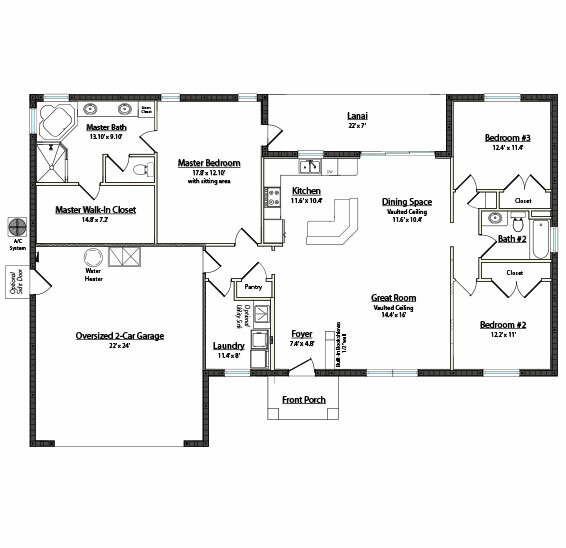 The Santa Rosa Model is an open kitchen concept home with upgraded cabinets & crown molding, a full kitchen stainless steel appliance package (including side-by-side refrigerator), closet pantry, indoor laundry room with washer/dryer hook-ups and is pre-plumbed for a laundry tub. The garage is oversized with plenty of workspace, room for larger vehicles and includes the door opener. There is also the option to have the garage be pre-plumbed for a sink to finish out your workspace. The master bedroom suite is an oasis in itself with plenty of room for a sitting area. The bath features dual adult height vanities, a cabinet linen closet, corner garden tub, tiled walk-in shower and closeted toilet. The expansive master walk-in closet boasts enough room for any wardrobe! The guest wing features two large bedrooms with lots of natural light. The guest bathtub is steel with tile surround. No plastic inserts in this house! Lastly, take a peek out your beautiful roof-covered lanai which looks out over a private backyard!